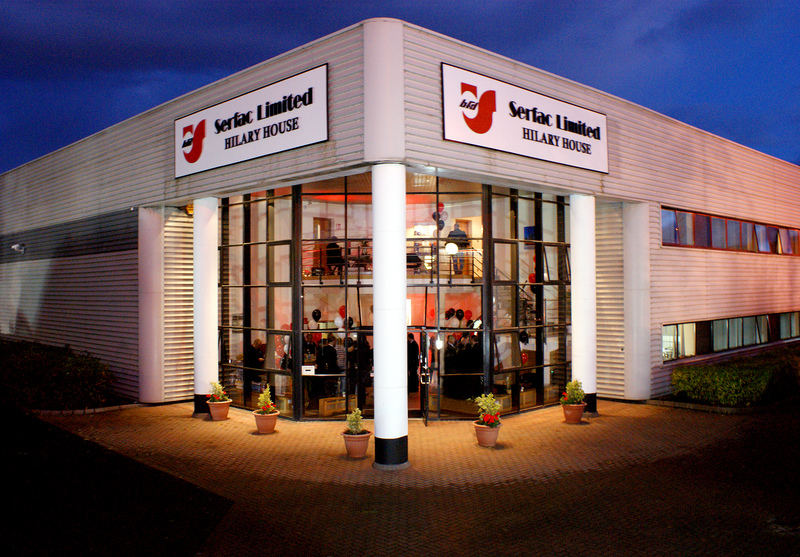 Since 1978, Serfac has imported and distributed quality premium brand automotive products to a broad customer base which includes motor factors, vehicle distributors, fleet owners and government departments. We make a point of never doing business with our customers’ customers so we don’t sell to trade customers, mechanics or end users. 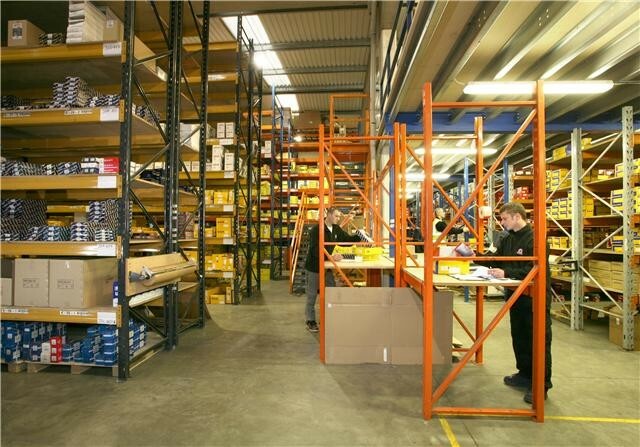 Our range of OE quality products and brands is catalogued on Tec Doc and MAM Autonet and supported by a comprehensive back-up programme that includes training, marketing and technical service. At Serfac, we believe our customers’ success is our success so we aim to respond to all customer requests, even the most urgent demands, accurately and on-time and we have a well-deserved reputation among our customers as being the market leader in terms of flexibility and responsiveness. 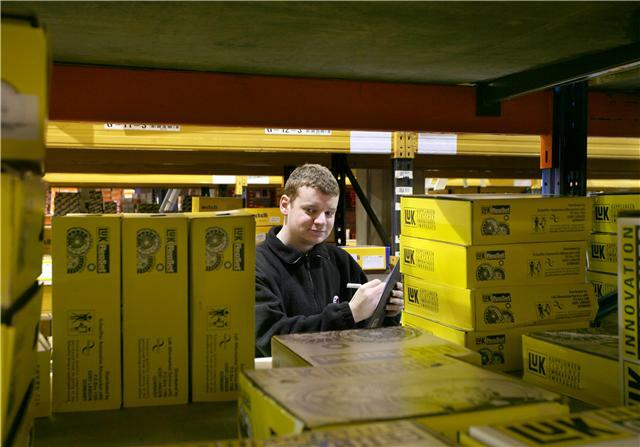 Our nationwide distribution network is regularly assessed to ensure that we can efficiently and quickly meet our customers’ delivery demands and we currently offer same day and next day delivery via both our own fleet of vans and specialist automotive distribution specialists. Serfac is the Irish shareholder in Temot International – a leading strategic automotive network with an annual turnover of €3.5 billion. This relationship provides us with access to the latest products, information and technology in the global automotive aftermarket and we always endeavour to pass on the benefits of our TEMOT association to our customers. We continue to invest heavily in the future and have a reputation of being one of the most customer-friendly automotive aftermarket suppliers in Ireland. We believe in using our considerable experience and expertise to help our customers develop a competitive advantage in their own businesses.